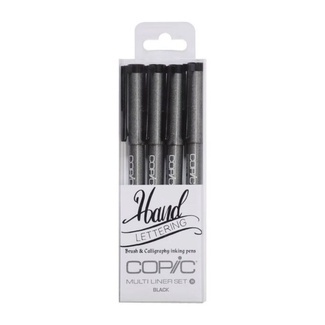 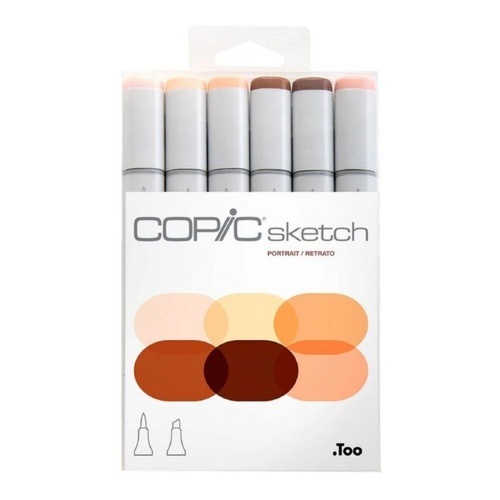 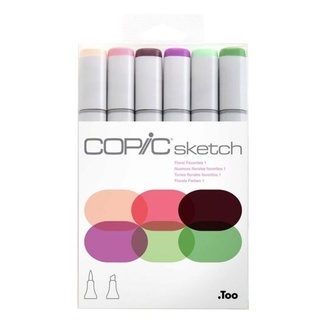 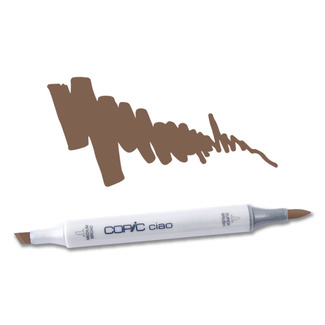 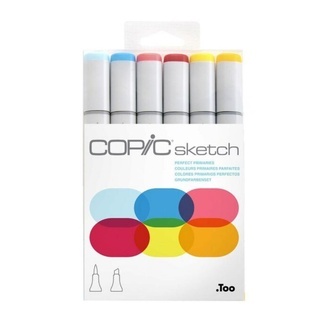 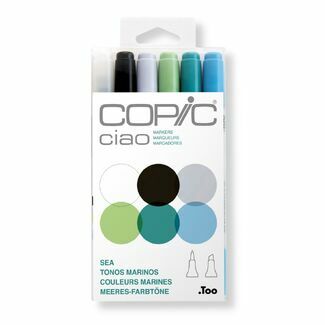 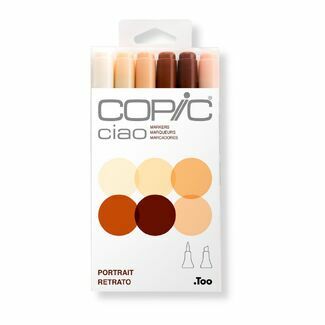 The Copic Sketch Marker Boasts the quality of alcohol marker that all Copics have come to be known for. 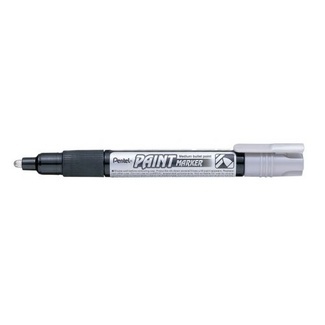 The sketch marker is unique in its oval body design, which lends to a more comfortable grip when drawing, and also stops the marker from rolling away. 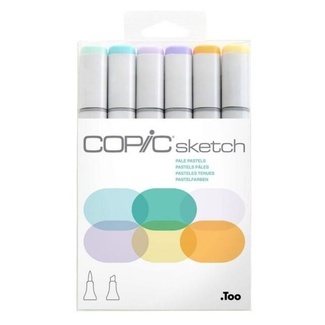 Copic Sketch Markers are double ended, featuring a medium broad chisel tip, and a brush tip end and the markers are refillable. 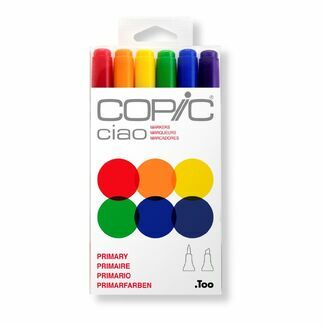 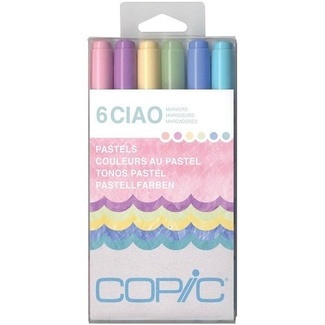 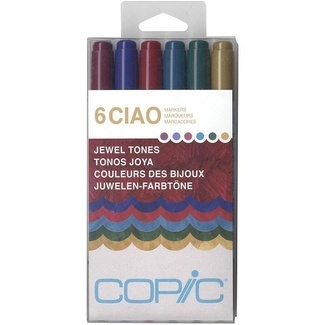 Copic Markers are a permanent alcohol ink marker and are the marker of choice for many Artists and Illustrators.